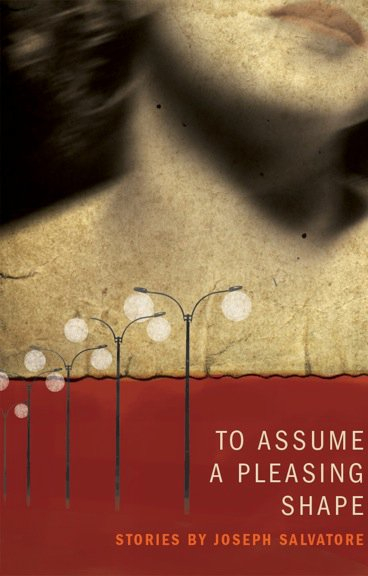 To Assume a Pleasing Shape reviewed by Hey Small Press! To Assume a Pleasing Shape reviewed in Tottenville Review. “Big Book, Small Package” . . . wherein Scott Cheshire reviews To Assume a Pleasing Shape for the Tottenville Review. “The Salvatore Moods,” wherein I am interviewed by writer Jill Dearman on Barnes and Noble.com. Salem State University’s Center for Creative and Performing Arts is hosting “First Fiction: Racculia and Salvatore ’92”. Joseph Salvatore will be reading from his debut collection, TO ASSUME A PLEASING SHAPE. The book is available for pre-order at BOA Editions. Also, Kate Racculia will be reading from her first novel, THIS MUST BE THE PLACE.